The Tier-I of CGL Examination in Computer Based Mode is scheduled to be held from 25.07.2018 to 20.08.2018. Gazetted (Non Ministerial) 4800 OH (OA, OL, BL) & HH Not exceeding 30 years. Post not identified suitable for PwD candidates. 4200 Post not identified suitable for PwD candidates. M/o Statistics & Programme Implementation. (**) The vacancies will be accepted subject to the concerned department, enhancing the upper age limit to 30 years. Upper Division Clerks Central Govt. Offices/ Ministries other than CSCS cadres. 06 Ex-Servicemen (ExS) 3 years after deduction of the military service rendered from the actual age as on the closing date. ** Chartered Accountant or cost & Management Accountant or Company Secretary or Masters in Commerce or Masters in Business Studies or Masters in Business Administration (Finance) or Masters in Business Economics. Note : The candidates appearing in the final year of their graduation can also apply, however they must possess Essential qualification on or before 01.08.2018. The Examination will comprise of a Computer Based Examination for Tier-I and Tier-II, written descriptive examination for Tier-III and CPT/ DEST/ Document verification for Tier-IV. 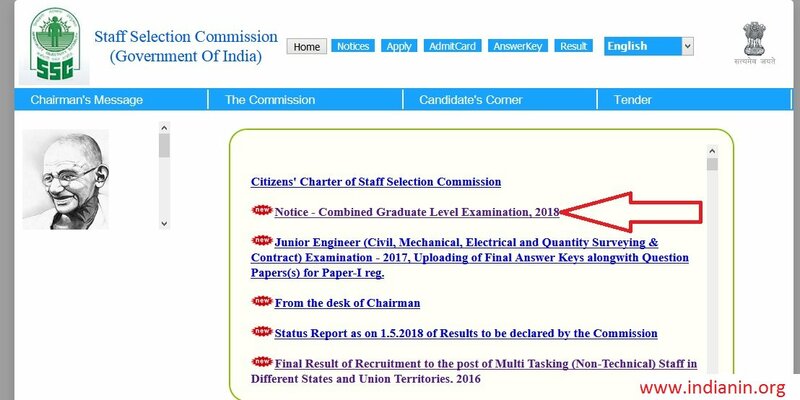 Only one online application is allowed to be submitted by a candidate for Combined Graduate Level Examination-2018. Home page will be opened. 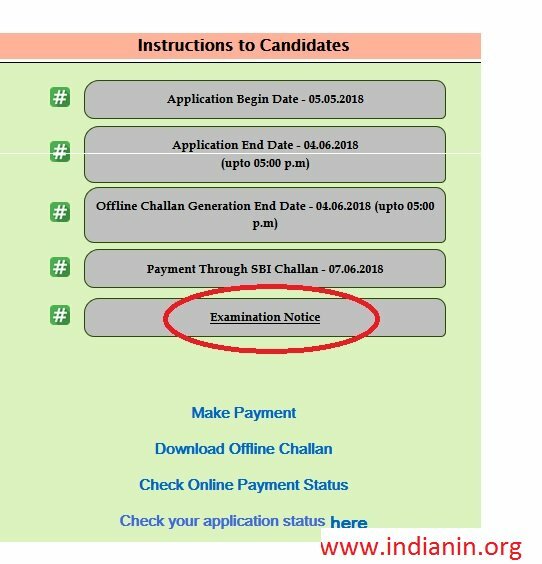 Read the instructions given in the Notice of Examination carefully before filling up the online one time ‘Registration Form’/ Application Form. Step 3 : Enter Your Father’s Name * [D Deva Raj] Father Name as recorded in the Matriculation/ Secondary Examination Certificate.Do not use Mr./Shri etc. Step 14 : Click Enter button. Conformation screen will be displayed click on “OK” button, Personal Details Form will be opened. Step 9 : Click Submit button. Conformation message will be displayed click on OK button. If You want to upload photo and signature later, you can exit by clicking on the Close button.You can upload photo and signature from ‘View/Edit’ option available on the frontpage. Step 1 : Browse and select the location where the scanned Photograph files have been saved. Step 2 : Select the file by clicking on it. Step 3 : Browse and select the location where the scanned Permanent Resident Certificate(PRC) files have been saved. Again follow the step 2. Step 4 : Click the ‘Submit’ button. then Click “Save Photo & Signature” Button. If Photograph and / or Signature is not clear, you can change your photograph and / or Signature by choosing another file before clicking on ‘Next’ Button. ** The Registration becomes complete only after the photograph and signature are uploaded by the candidate. ** After completion of the Registration Part the candidates should proceed to fill up the Online Application Form. ** Candidate should thoroughly check all the entries filled in the online application form, before final submission. Fee payable: Rs. 100/- (Rupees One Hundred only). ** Fee can be paid through SBI Challan/ SBI Net Banking or by using Visa, Mastercard or Maestro Credit or Debit card. ** Women candidates and candidates belonging to Scheduled Caste, Scheduled Tribe and Ex-Servicemen eligible for reservation are exempted from payment of fee. ** The facility for submission of online application including payment of fee will be available from 05-05-2018 to 04-06-2018. ** On successful fee payment, your application will be complete and will be accepted provisionally. You may take printout of this application for your own record but you are not required to submit this printout to the Commission. 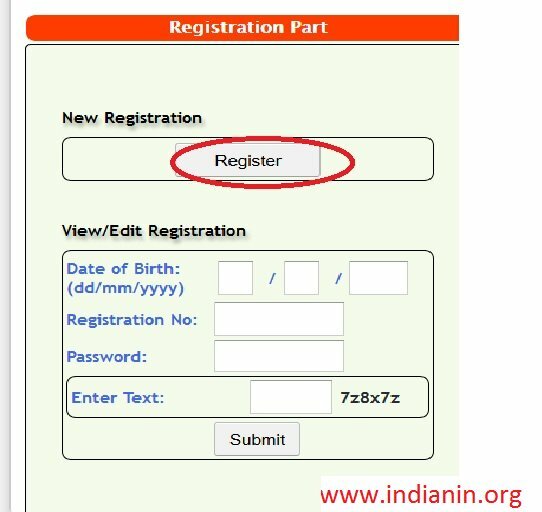 A candidate must indicate the Centre(s) in the online Application Form in which he/ she desires to take the examination.